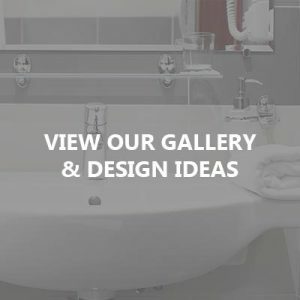 Abacus Bathrooms are your local bathroom installation, design and fitting experts in Bristol. 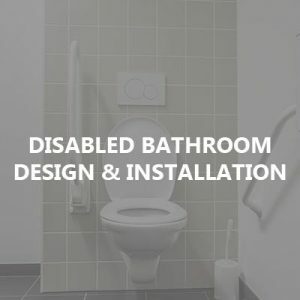 Whether you are looking to have a new disabled bathroom installed into your property or a new bespoke bathroom designed, we can help. Additionally, if you require further information on any of our expert services, do not hesitate to give our experts a call on 01179 873666. 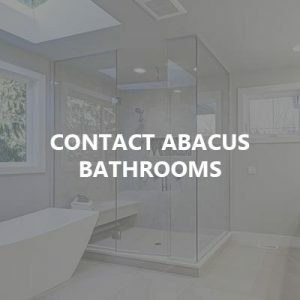 Alternatively, if you wish to discuss your requirements face to face, pop in and visit Abacus Bathrooms today. 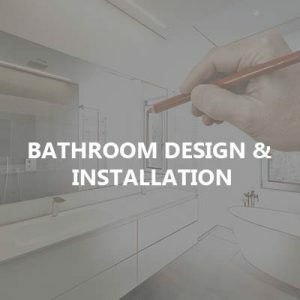 Abacus Bathroom | Website Design & Maintenance by Search4Local.